Sawanoi Sakagura has a short 45 minute brewery tour that takes you around their small facility. 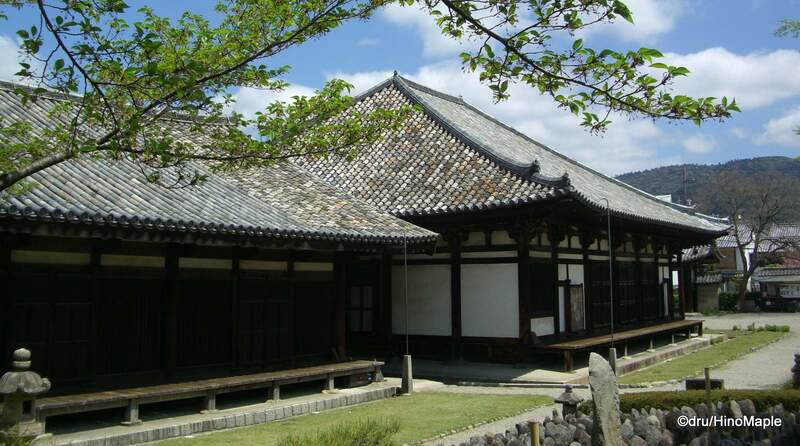 It is a nice tour but if you don’t speak any Japanese, it isn’t worth the time. A lot of information that they give you can easily be found on the internet and since the entire tour is done in Japanese, you will find it difficult to learn a lot about sake. You just have to be patient and wait till the end to get a sample of sake, but since the sample is so small and rushed, you really can’t enjoy it. I’d personally rather pay for sake than take the tour again. The tour starts out in a small room. Most of the tours are full, and the tables are packed. You usually have to wait a bit inside the rom as well before they start the tour. They also have some English information but unless you are visibly non-Japanese, you will have to ask for it. Once the tour starts, they explain how sake is made before you are taken outside. They explain the region a little as well as the cedar ball that is outside every sake brewery. They usually hang it at the start of every brewing season and by the time it is completely brown, the first batch should be ready. If you don’t speak Japanese, you need to know that as you head into the main brewery, you are to step on a grate that is submerged in liquid. This is a disinfectant and helps to keep the brewery clean. The last person must also close the door when they enter. Once you enter, they talk about the design of the brewery and how it is designed to be cool, naturally, and about the tanks they have. They then take you to the press room where they show you the machines where they press the sake to extract the liquid from the slurry of rice and koji. 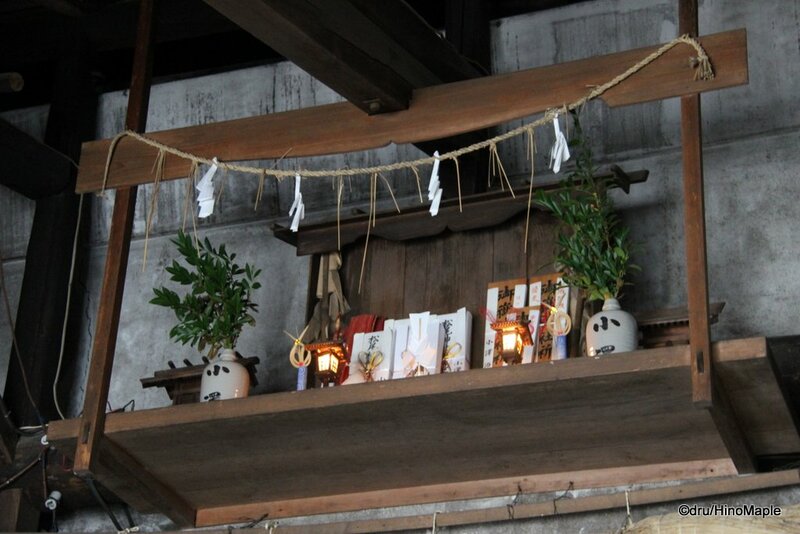 They also show some of the sake rice that is used in the process. You then return towards the entrance where they explain some of the aged sake and how they keep it in a dark room before you exit out the back. You then get to go inside a small cave where you can see the well water and a long natural cave that extends a very far distance. This water is used for making sake and you can get some of some of the same water when you leave. 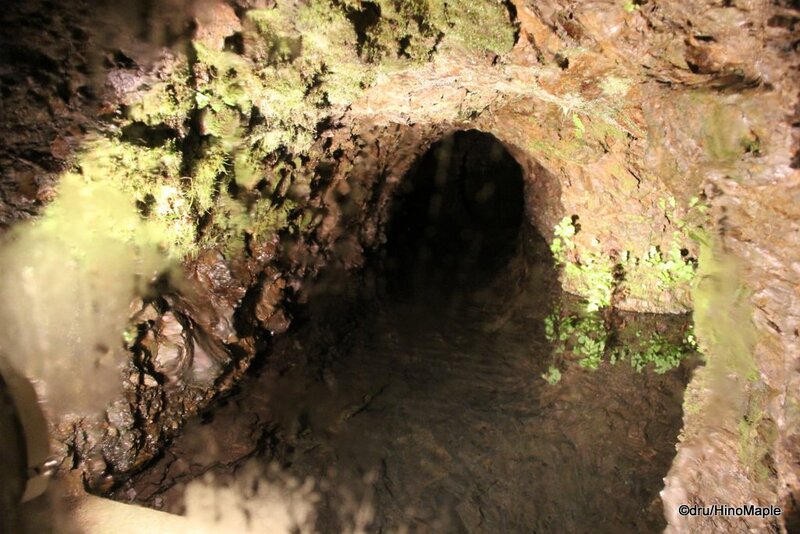 There is a small section as you exit the tunnel to return to Sawanoi Garden that has well water flowing out. The water was nice and refreshing and a good way to freshen up a little after the tour. 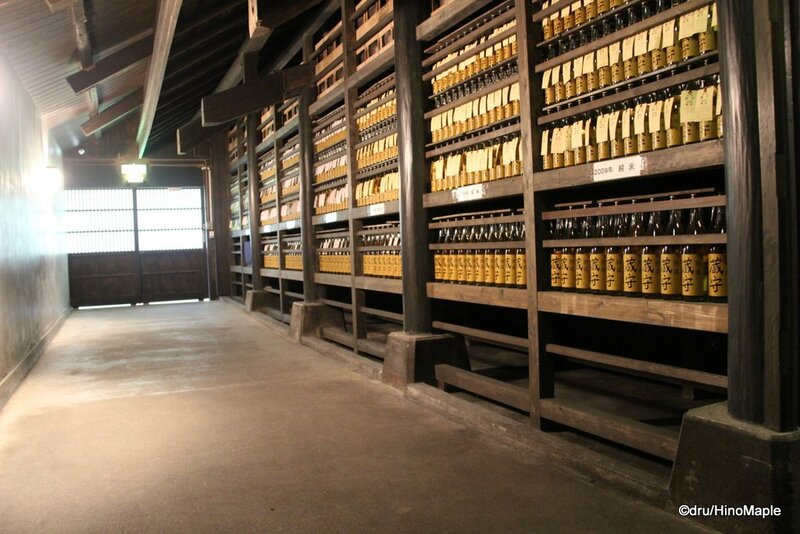 Once the tour ends, you are brought back into the small room where sake will be set out for you. There are cups available and you are free to grab a taste. Be aware that you only have 5 minutes to drink it, so don’t be like my group where we poured too many glasses and I ended up downing a lot of sake at the same time. Let’s just say that I was feeling a bit too happy when we left. 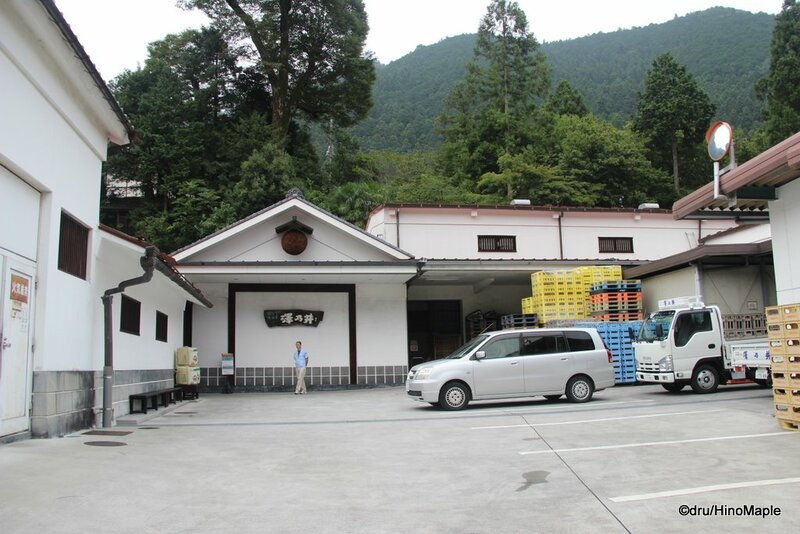 This entry was posted in Kanto, Kanto Food and tagged japan, Mitake Valley, nihonshu, Sakagura, sake, sake brewery, Sawanoi, Sawanoi Sakagura, Sawanoi Sake Brewery, Tama River, tokyo by Dru. Bookmark the permalink. Looks like a great tour and the place looks very clean and organized. That well into the mountains looks like something from The Hobbit. PS: I can hear the mountains calling my name. Haven’t been to Okutama in way too long. With or without sake or rather umeshu. The well into the mountains is small enough that hobbits would be okay with it. PS: Aren’t you in the mountains by now?